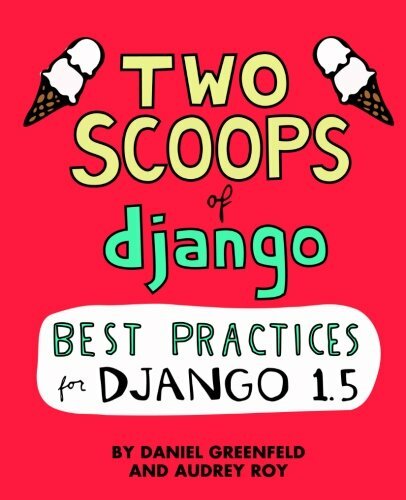 The second edition, Two Scoops of Django: Best Practices For Django 1.6 is now in print! Revised and expanded to 446 pages, it's a whole new book full of new material. Please consider it before purchasing this edition!